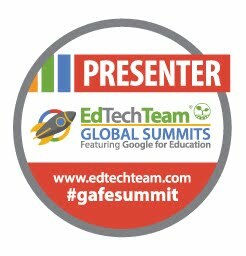 Google Slides is a powerful presentation tool that is easy to use and great for collaboration. 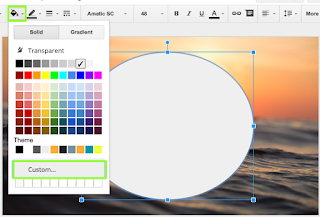 There are some features Google Slides has that can take your creations to the next level. Once you tap into some of these features, the possibilities are endless as to what you can make. Here are six awesome tips & tricks to try! Custom sized slides - By default, Google Slides are set to "Widescreen 16:9" dimensions. There are times you may want to resize your slides depending on the need.You may want to import your Google Slides into Nearpod so you'll want to set them to "Standard 4:3". You may want to create a flyer or newsletter for print. For this you can customize the page setup to be 8 ½ X 11. Change the page size to 8 1/2 to 11 to create print-size creations. 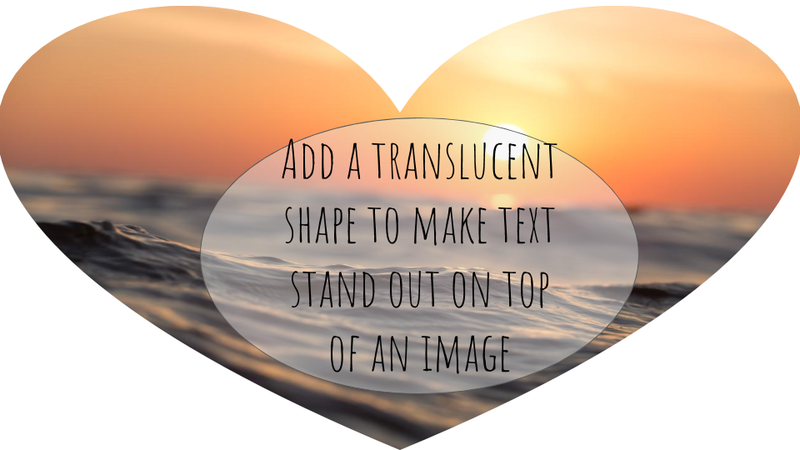 Transparency trick - An easy way to make text stand out and your slides have a clean modern look is to create a transparent shape on top of an image. First, add your image to a slide. Then, add any shape. 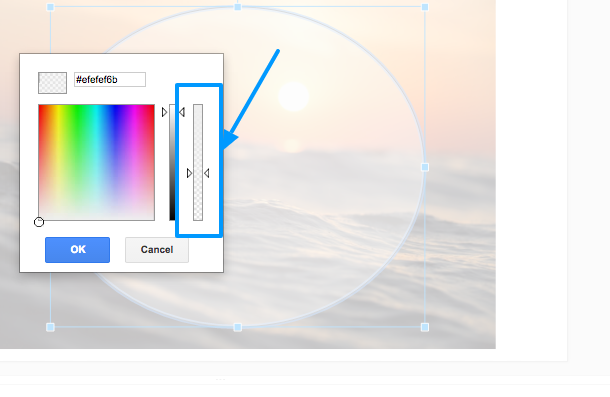 Click the shape, select the Fill color paint bucket, and select CUSTOM. Slide down the far-right bar to make your shape transparent. 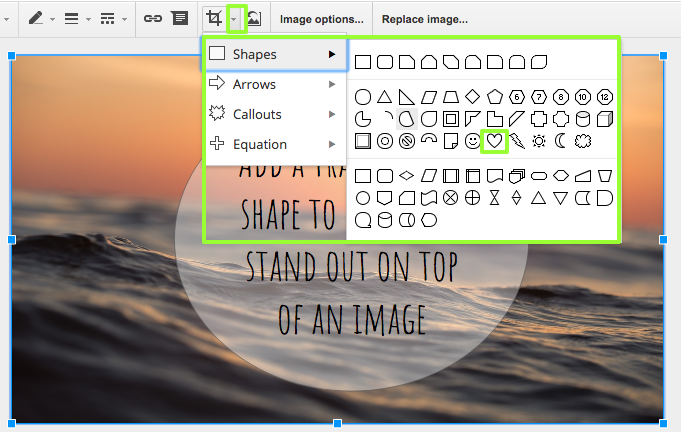 Right-click the shape and select Edit Text to add text to your shape. Masking images (change image shape) - To give your images a different look and effect, you can easily crop them into different shapes with Google Slides. 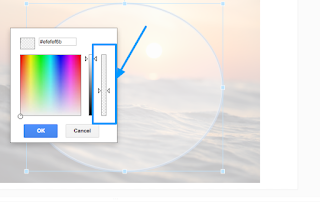 Click the image on your slide > click the down arrow next to the CROP icon > select the shape. 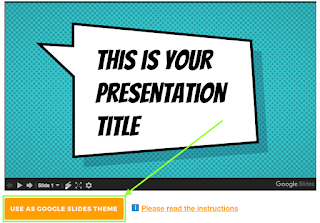 Download your slides as image files - A simple, but useful feature of Google Slides is the download as image option. Since it's so easy to format items in Google Slides, this can be a quick and easy way to create an image you can add to other documents, use for social media, websites, etc. The only downside is that you're limited to downloading one slide at a time. 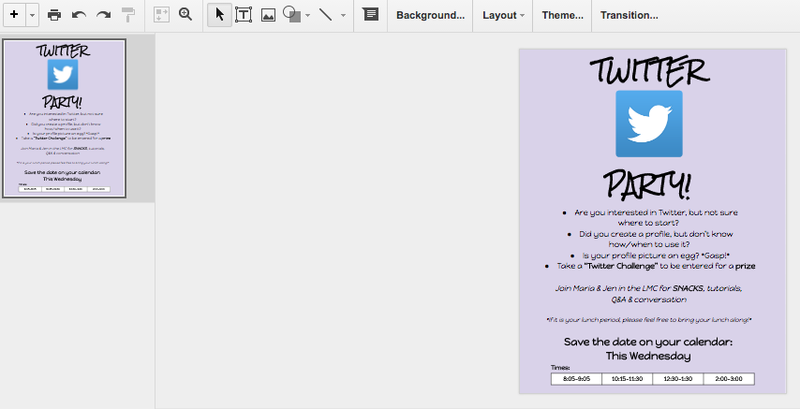 Once you're ready, go to the slide in your presentation that you want to save as an image. 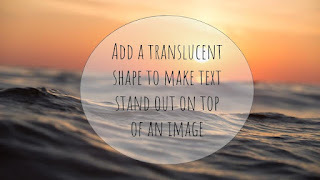 Click File > Download As > choose from JPEG image or PNG image. Auto-advance slides - There are times you may want your slides to advance automatically. 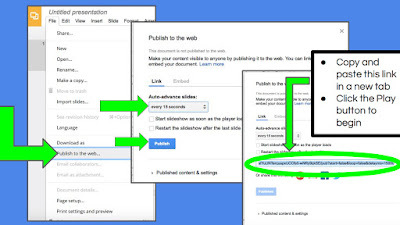 To make your slides advance automatically, select File > Publish to the Web. 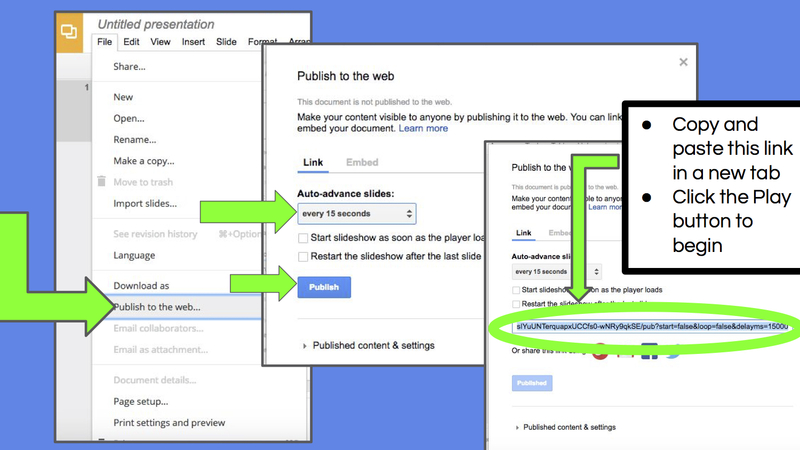 You will choose how many seconds you want your slides to appear and then click Publish. 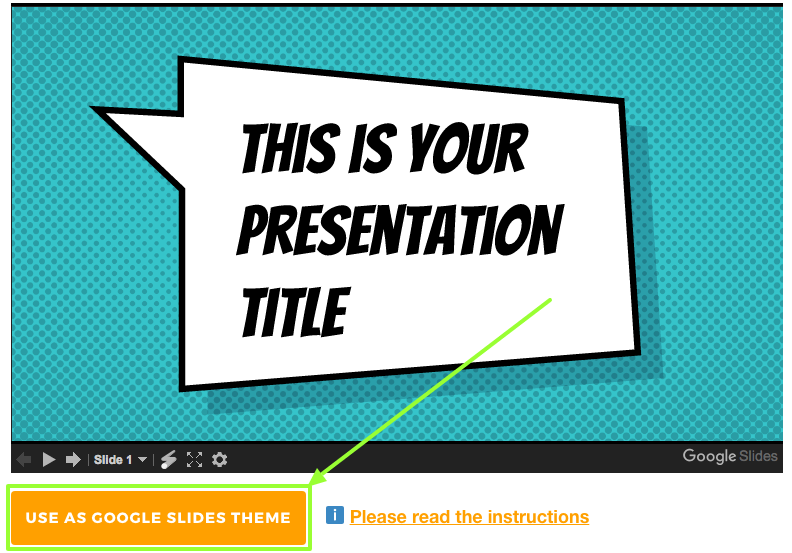 You’ll now have a new link that will be used for presenting your auto-advanced Google Slide presentation. Formal, Inspirational, Creative, Simple, Elegant, Playful, etc. 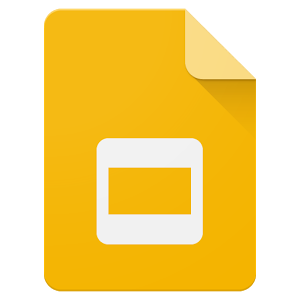 Once you find a theme you like, simply click the button under the preview and description that says “USE AS GOOGLE SLIDES THEME” and your new theme will open up in your Google Drive. 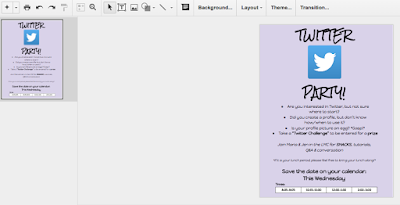 Once the theme opens in Google Drive, click File > Make A Copy and you can now edit the slides as needed.